It’s not often that we highlight our own vehicles when looking through our pre-owned inventory, but today we wanted to do just that. Why? Because there’s a pretty awesome pre-owned 2006 Lotus Exige in our showroom right now, and we want to find it the perfect new owner. With an affordable price tag but supreme performance & style, this vehicle is perfect for anyone. Not only is this Lotus vehicle equipped with a high-performing 1.8L 4-cylinder engine that makes it capable of generating 190 horsepower, but it’s actually quite efficient as well, achieving 22 miles per gallon on the city and 29 mpg on the highway. That might not be able to compete with some of the more fuel-efficient vehicles of today, but as a 14-year-old exotic car, that’s pretty impressive. Furthermore, it’s impressive performance allows it to hit 60 miles per hour in just 4.7 seconds. 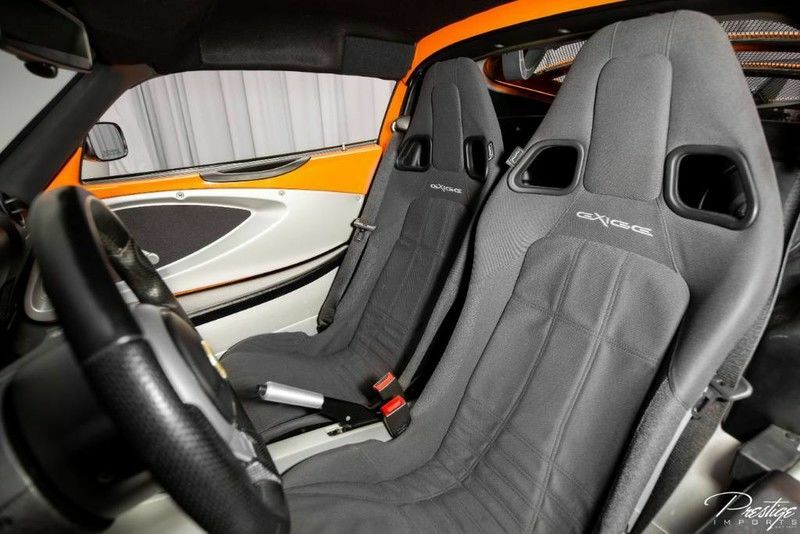 Equipped with a host of features inside and out, the 2006 Lotus Exige makes a great option for anyone looking for an entry point into the world of exotic automobiles. Some of the features include underbody aero cladding, intermittent windshield wipers, dual body-color manual mirrors, body color rear spoiler, rear diffuser, front & rear air dams, front mudguards, tinted glass, plenty of aluminum trim throughout the interior, dual composite sport front bucket seats, Blaupunkt audio system, push-button start, remote keyless entry system, R-speed performance tires and much more. If you’re interested in making this fantastic 2006 Lotus Exige your own, be sure to get in touch with us right away. 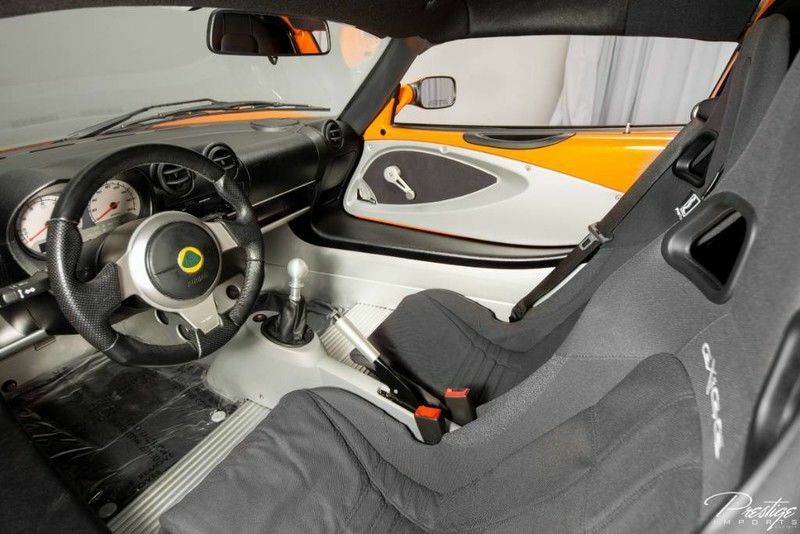 Contrarily, you can browse for information about the newer Lotus models in our inventory if you’d prefer, and we’d be happy to answer any questions either way here at the sales desk. This entry was posted on Friday, November 9th, 2018 at 6:44 pm	and is filed under Lotus. You can follow any responses to this entry through the RSS 2.0 feed. You can skip to the end and leave a response. Pinging is currently not allowed.